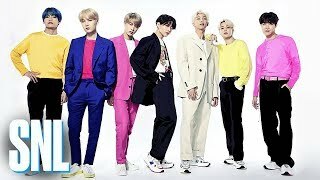 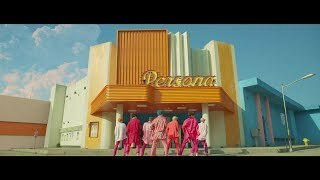 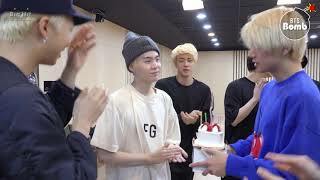 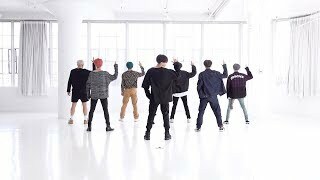 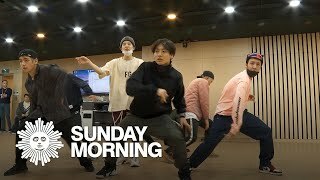 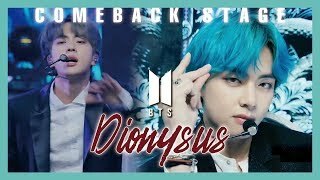 BTS - Dionysus #SBSInkigayo_EP999 방탄소년단 - Dionysus #BTS #Comeback_Special SBS Inkigayo(인기가요) is a Korean music program broadcast by SBS. 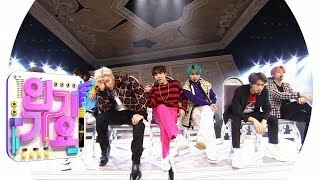 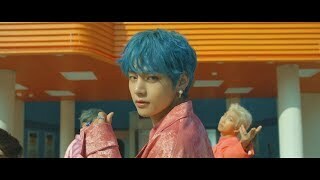 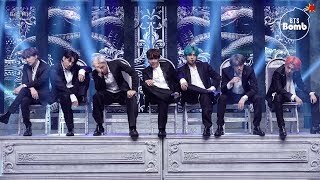 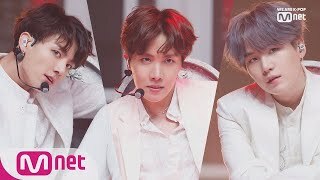 Music core 20190420 BTS - Dionysus , 방탄소년단 - Dionysus ▷Show Music Core Official Facebook Page - https://www.facebook.com/mbcmusiccore. 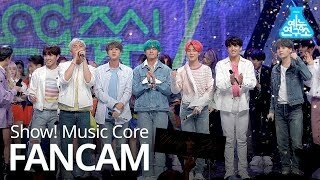 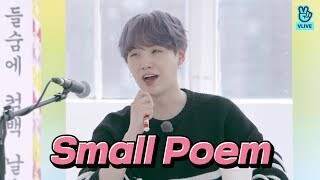 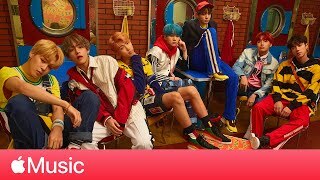 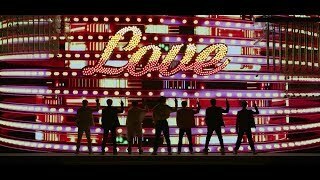 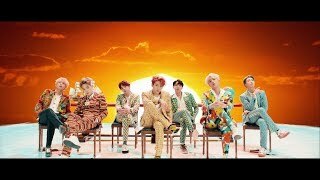 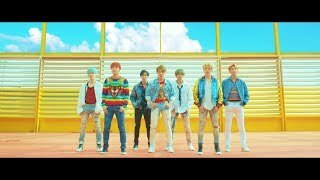 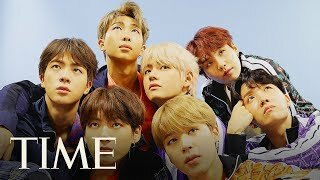 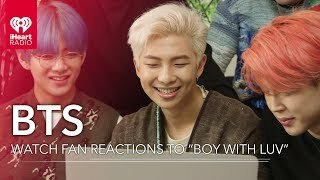 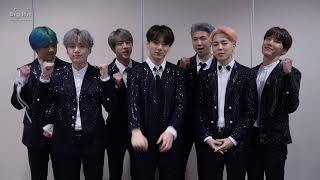 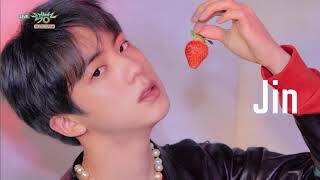 [Full] BTS - BTS 꿀FM 06.13 : Comeback Special ↘ https://www.vlive.tv/video/122415 ☆ Enjoy K-POP celeb's LIVE broadcast with English subtitle on V LIVE! 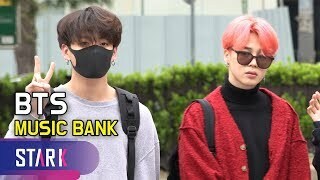 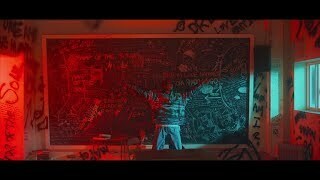 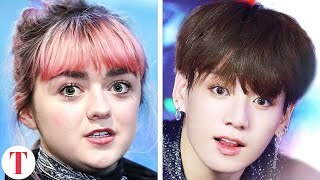 BTS#방탄소년단#MUSICBANK 19일 오전 서울 영등포구 여의도 KBS 신관 공개홀에서 뮤직뱅크 리허설이 진행됐다.